Interestingly the film, directed by Shaun Seet, opens with Geoffrey Rush finding himself in the midst of a sea of protesters. As Michael Kingley, he is headed for a board meeting in Adelaide where the company he founded, now run by his son-in-law Malcolm (Erik Thomson), is deciding to lease Pilbara farmland owned by the company for mining. Michael’s 17 year-old granddaughter Maddy (Morgana Davies) agrees with the protesters and is angry that her father is pushing to destroy the landscape. 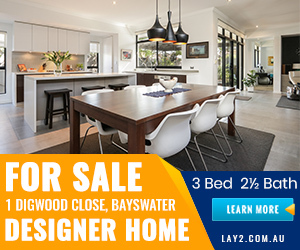 This takes Michael back to a time when was angry at his father for sending him away to boarding school and he tells Maddy about his long-forgotten childhood growing up on the isolated Ninety Mile Beach. With cinematography capturing the pristine beauty of the Coorong coastline, Michael describes how he lived in a shack with his father Hideaway Tom (Jai Courtney) and rescued three pelicans after hunters killed their mother. 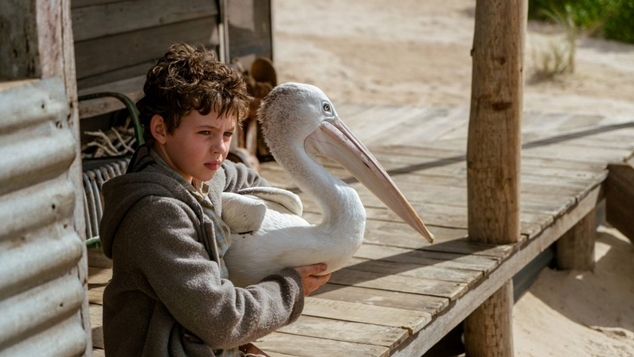 With the help of Fingerbone Bill (Trevor Jamieson) the young Michael (Finn Little) raises the pelicans and sets them free, only to have Mr Percival return to be Michael’s constant companion. It is Michael’s childhood that Colin Thiele wrote about in 1964 and was the basis for 1976 coming of age film. Incorporating all the poignancy of its source materials, this re-envisioned Storm Boy seamlessly with blends past the present in a timeless story about respecting and protecting our environment as well as throwing in a few lessons about unconditional love. The scenery is magnificent and all the actors are fantastic … but it is the pelicans that steal your heart, particularly Mr Percival. The original Mr Percival died in Adelaide Zoo in 2009 but as the original Fingerbone Bill (David Gulpilil who has a cameo as Fingerbone’s father) says the 1976 film “bird like him, never die”. Have the tissues handy to relive this heart-warming story and introduce some youngsters to its wonders. Storm Boy opens in cinemas on Thursday 17 January.